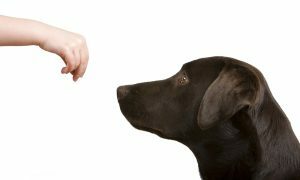 There are dozens of commands, cues, and tricks you can teach your dog. But, these 5 are important for every dog to master! 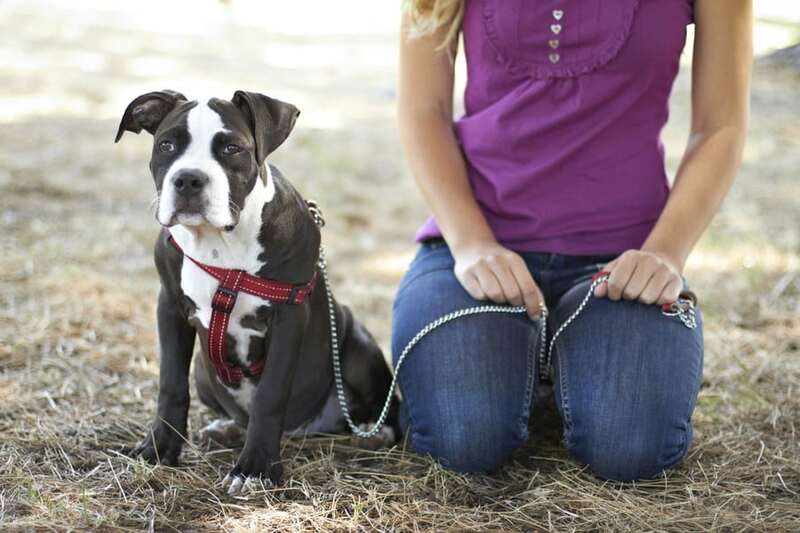 As a professional dog trainer, there are five obedience commands I feel every dog owner can benefit from teaching their dog. 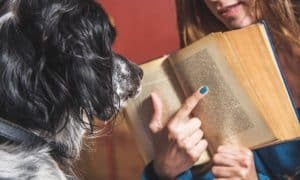 Having a dog that listens will make life easier and less stressful for you. It also makes life safer for your dog and ultimately provides them more freedom and the ability to partake in your daily life/activities. 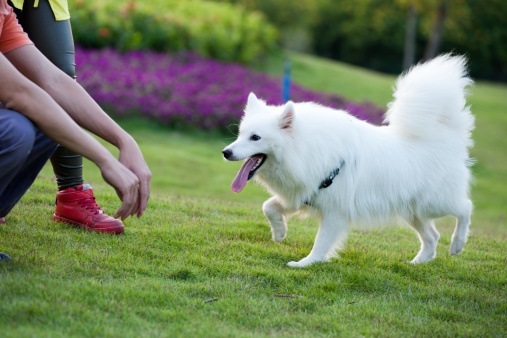 With a reliable “Come” I can: call a dog from another room in the house, recall the dog when playing with another dog, and recall the dog when outside in the yard. 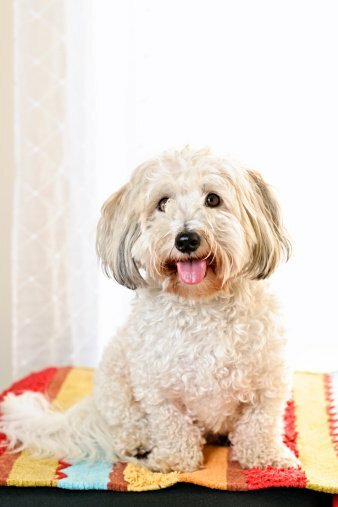 Use these five obedience commands to help make your life easier and provide your dog more enjoyable freedom. Steve Reid is a Certified Dog Trainer and owner of S.R. Dog Training in Somers, NY. For more information about S.R. 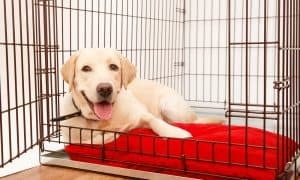 Dog Training, visit www.srdogtraining.comorwww.facebook.com/SRDogTraining. 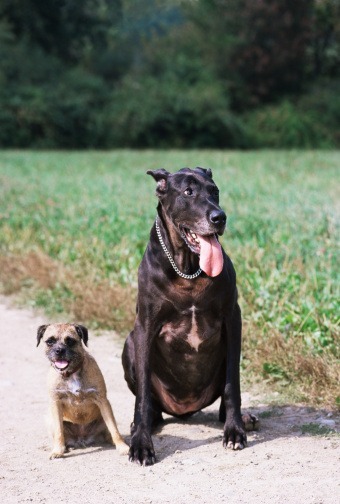 As long as your dog is not aggressive or scared it doesn’t need to know any commands. Great post, I have very good Dog trainer, and now our dog is really very obedient. Good list. #6 leave it. Especially in homes with senior citizens or small children that drop stuff that can be a choking hazard or a medication. “Give” and “Leave it” are equally important and can save a dog’s life!